Dr. Fred Monempour and his entire team are dedicated to providing you with personalized, gentle care in Endodontic treatm‍‍‍ent, known as Root Canal Therapy. Part of our commitment to serving our patients includes providing information that helps them to make more informed decisions about Root Canal Therapy. By choosing Endodontic treatment, you are choosing to keep your natural teeth as a healthy foundation for chewing and biting for years to come. This website is a resource we hope you'l‍‍‍l find both useful and interesting. 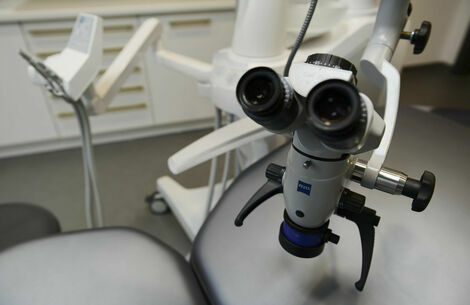 We offer same day service, so patients experiencing any discomfort can be seen immediately. We provide different forms of p‍‍‍ain medications to assure a pleasant and painless procedure. We often use intravenous pain medications to help put patients to sleep. 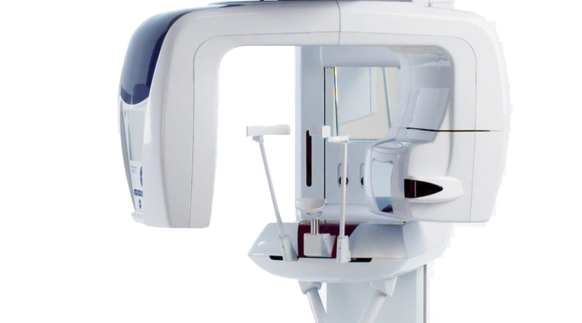 This aids patients, who suffer from severe anxiety in the Dentist Chair. We can also administer medications to help ease anxiety such as Ativan, Valium, Halcion, along with Nitrous Oxide. All these options provided can help create a pain free dental experience. © Copyright 2018 Fred Mo‍‍‍nempour D.D.S. 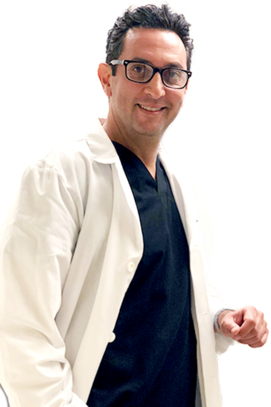 Dr. Monempour is among the first few endodontist in the country to use CT scan technology in diagnosing difficult cases and provided superior treatment for his patients. He has lectured nationally and internationally on the use and benefits of CT technology in endodontic practice. Dr. Monempour has consistently and successfully treated multiple cases that have previously gone undiagnosed or have been misdiagnosed.